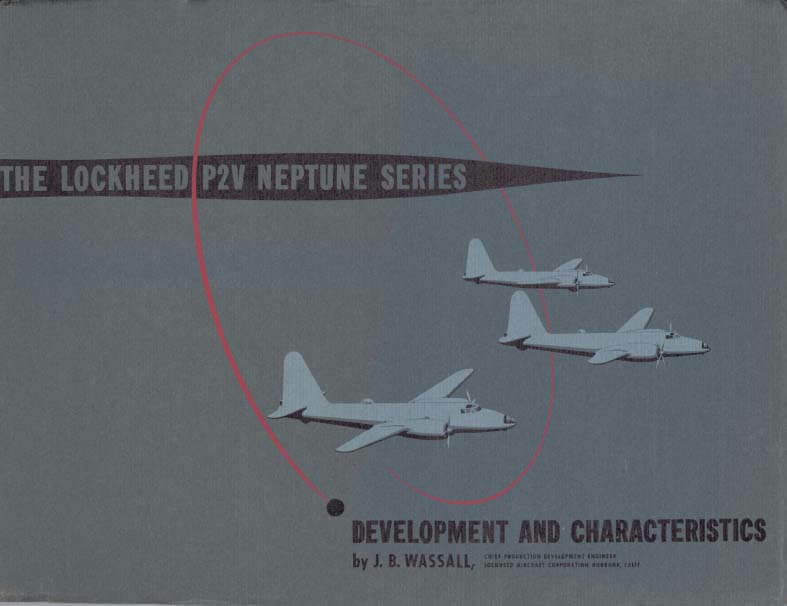 The Lockheed P2V Neptune was somewhat unique in being the only land-based patrol plane designed expressly for that purpose for the US Navy. 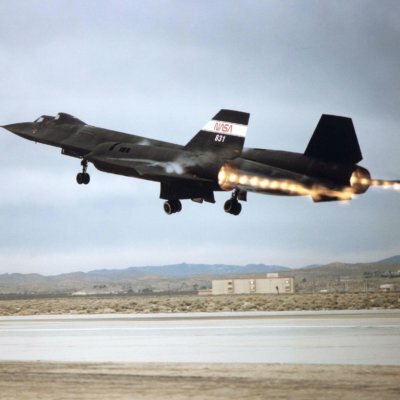 (Previous and subsequent aircraft were based on transport aircraft.) 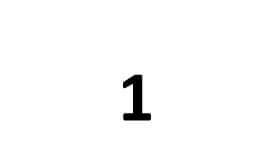 Design work began as early as 1941 and the aircraft first flew in 1945. 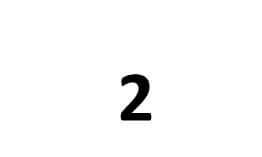 The first production model was the P2V-2, the P2V-3 followed with the belly radome containing the APS-20 radar. The P2V-4 introduced wing-tip fuel tanks and the Turbo-compound engines. 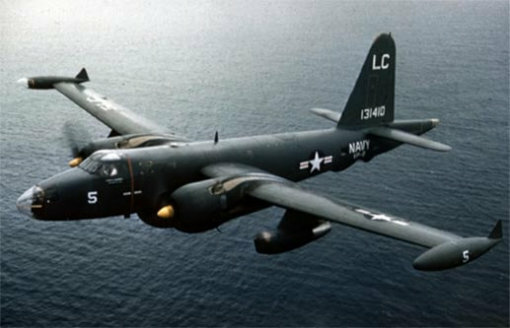 The P2V-5 introduced more advanced electronic equipment including the MAD tail stinger, and when increasing weight caused two auxiliary jet engines to be added, these were designated P2V-5F. 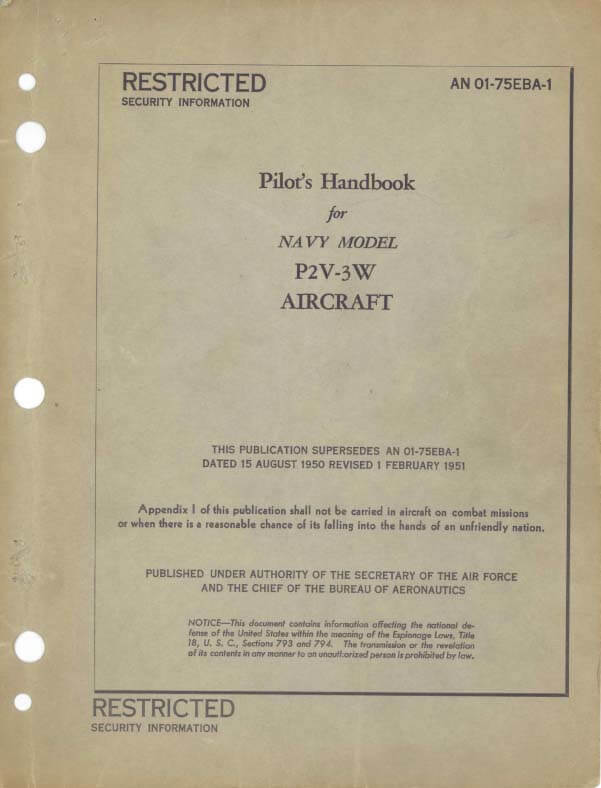 The P2V-6 was similar to the P2V-5 with a different radar and minor systems revisions. 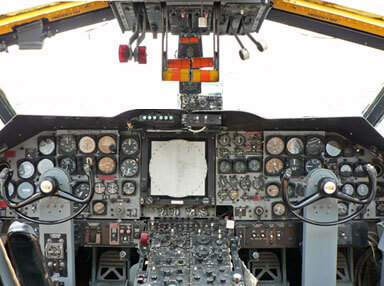 The final version was the P2V-7 which introduced a major revision to the cockpit and nose configuration. This version remained in service for over 20 years and also saw service with many other air arms on five continents. 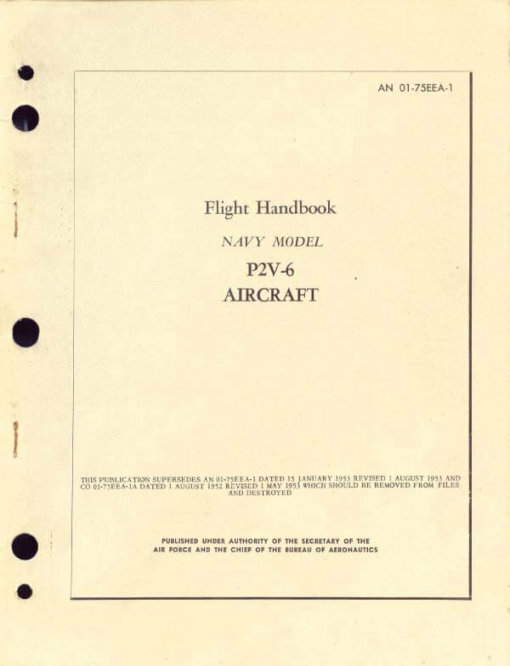 We offer two titles including flight manuals covering four major variants of the P-2, plus two early unusual manufacturer’s brochures. Each title is US$9.95. 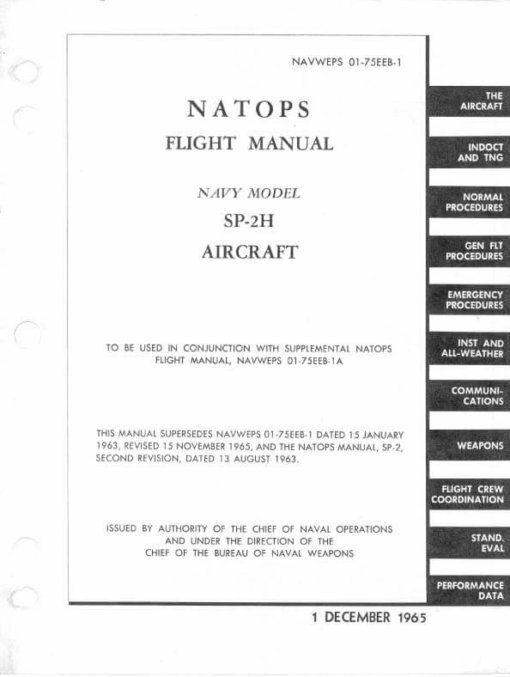 The flight manuals have been scanned from the original flight manuals and retain any colour pages unless otherwise stated. 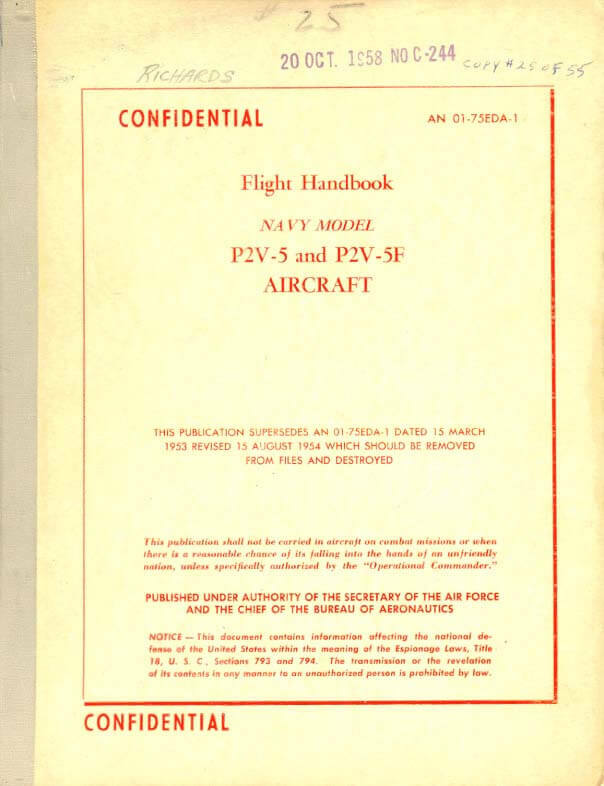 “Confidential” and all the information normally included in the Confidential supplement is included in this manual. 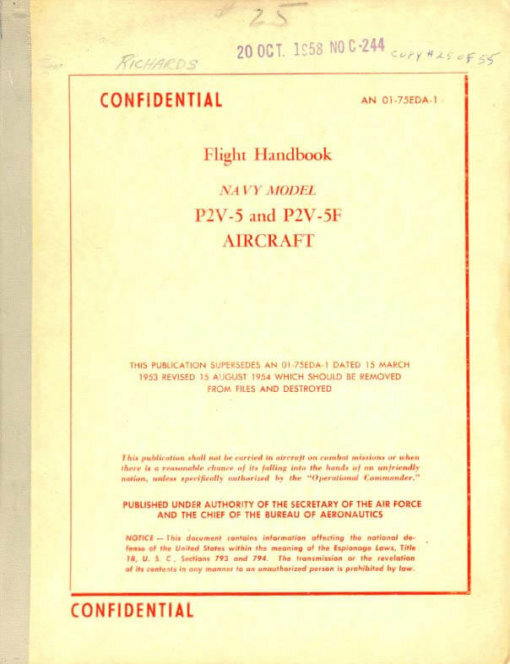 US Navy Flight Handbook for the P2V-6, AN 01-75EAA-1, dated 15-4-54 revised to 15-3-56, with approx 206 pages. 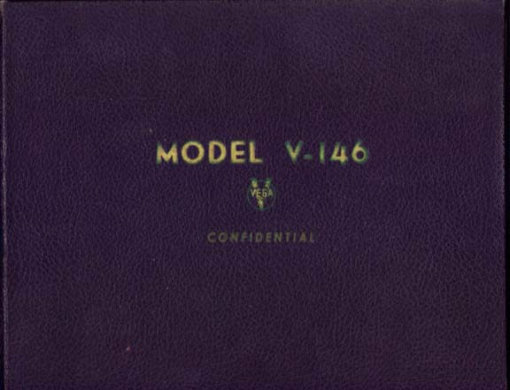 Rare and unusual Lockheed illustrated brochure titled “Vega Model V-146 (XP2V-1)”, dated 1-1-43 with approx 22 pages. WW2 summary of the XP2V-1 project probably prepared for the Department of Defence. Rare and unusual Lockheed illustrated brochure titled “P2V Neptune – Development and Characteristics”, by J.B. Wassall, Lockheed’s Chief Production Development Engineer, undated with approx 46 pages.